New home in gorgeous Quail Run at Terrace Heights! Active 55+ community. 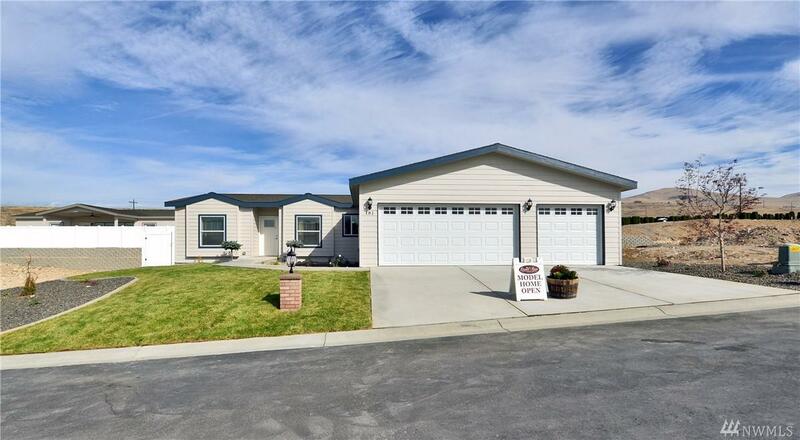 New Marlette 'Primrose' 3bed 2 Bath with upgraded den. Upgraded appliances, 3 car finished garage. Rear patio with wood covered area. Amenities include club house, pool and spa. Garbage and sewer included, on site mgmnt. More lots and floorplans to view!